In this post we will explore the various options that can be used to network or link two computers for file sharing, networking more than two computers is beyond the scope of this post. I have encountered situations where I had to link two computers for file sharing and that is the reason why I decided to put this post. 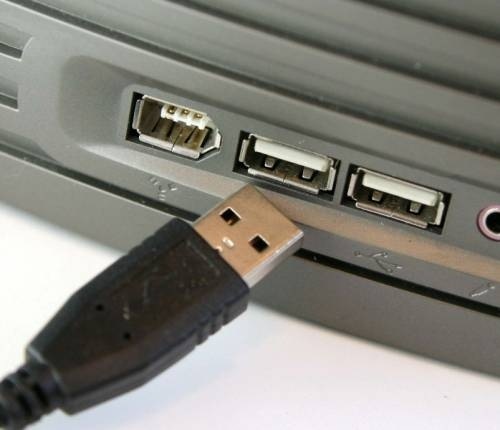 Two computers can be directly linked or networked using the standard USB port that is available. 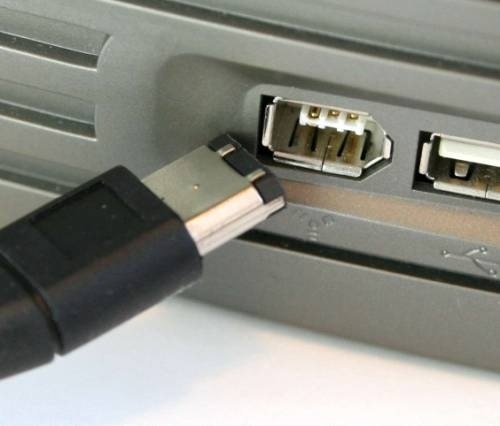 Interface: You should connect the computers using the special USB-USB bridged cable else if you use the normal cable then you may end up with burnt motherboards. Speed: The max speed you can get is 480 Mbps with USB 2.0 or 12 Mbps with USB 1.1. 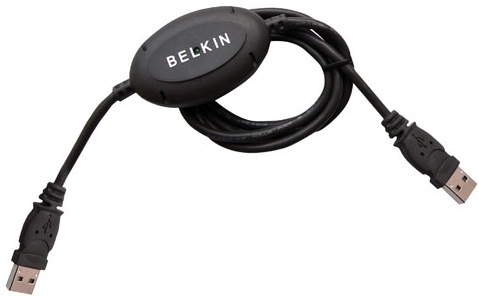 Most of you would be using this method already to connect your PC to your modem or your home network. 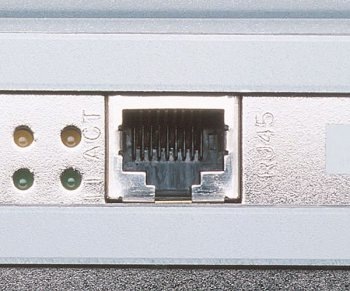 You can find Ethernet ports in almost every computer that you buy today and this is the most popular way of networking. Speed: With Gigabit Ethernet interfaces the speed achievable is 1000 Mbps. If you have 10/100 Ethernet then you can get speed ranging between 10 Mbps to 100 Mbps. 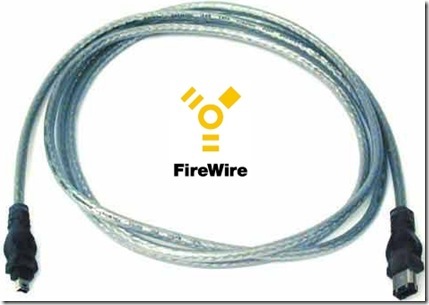 This is was the fastest wired interface before the Gigabit Ethernet interface arrived. Interface: You can directly connect two computers using FireWire or IEEE 1394 and start sharing your files. Speed: The maximum speed that can be achieved is 800 Mbps with FireWire 800 capable ports, and with FireWire 400 the speed achievable is 400 Mbps. This is a method of file sharing which is obsolete today but still it was used earlier. You can use this method if you still own an ancient computer. The speed transfer is very slow when you compare it with the other wired methods that are mentioned above. 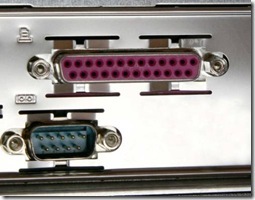 Interface: You can link or connect two computers directly using the Serial or Parallel port. 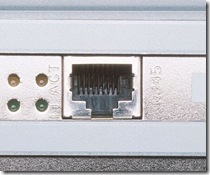 You can use a Null modem serial cable or parallel peripheral cable to make the connection. Speed: The max speed that can be achieved is around 112 Kbps, it is the slowest of all the interfaces. A personal area network (PAN) can be created between two computers using Bluetooth. Interface: Both computers should have Bluetooth capability. 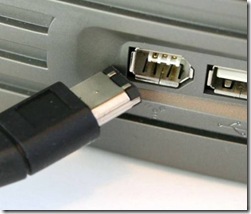 If your computer has not got Bluetooth capability you can add one easily using a USB Bluetooth dongle. Speed: The speed ranges between 2 Mbps to 10 Mbps. The range of typical Bluetooth devices are 10m (meters). You can create a Wi-Fi ad-hoc connection between two computers if they both are Wi-Fi enabled. Interface: All of latest laptops these days come Wi-Fi enabled so there should not be any issues. To make your Desktop Wi-Fi enabled you can use either the USB Wi-Fi adaptor or a PCI Wi-Fi adaptor. Speed: The speed you can get ranges between 11 Mbps to 248 Mbps depending upon the IEEE standard that you use. The maximum indoor range that is achievable is 70 m (meters) with IEEE 802.11n standard. This is the fastest interface that you can use for file sharing wirelessly. You can share files using Infrared interface but I would not prefer this method as two computers need to be in line of sight for the files sharing to happen. Interface: Your laptop or computer has to have a IrDA device, if you don’t have one you can always buy a USB IrDA. Speed: The maximum speed that you can achieve is around 4 Mbps and the range is round 1-3 meters. 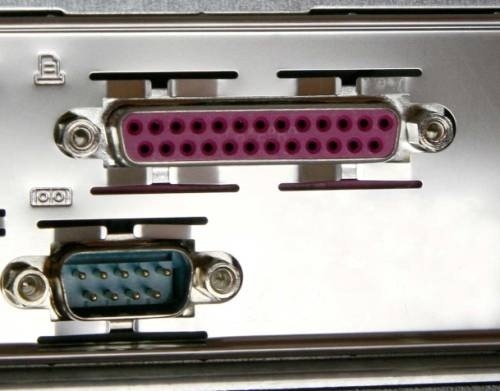 As told this method suffers from line of sight issue i.e the two computers IrDA adaptors should be in a straight line. This post mainly covers the most commonly used file sharing methods though there can be other methods of doing so. Let me know if you have used any other methods for file sharing. thanks for sharing. This is quite a useful article and it helps me since as a small business I need to solve my IT problems myself.